ARTBA is joining the construction industry and two federal agencies in an annual fall prevention awareness program, May 8-11. Falls on construction sites are the leading cause of death in the industry, accounting for 37 percent of fatalities. 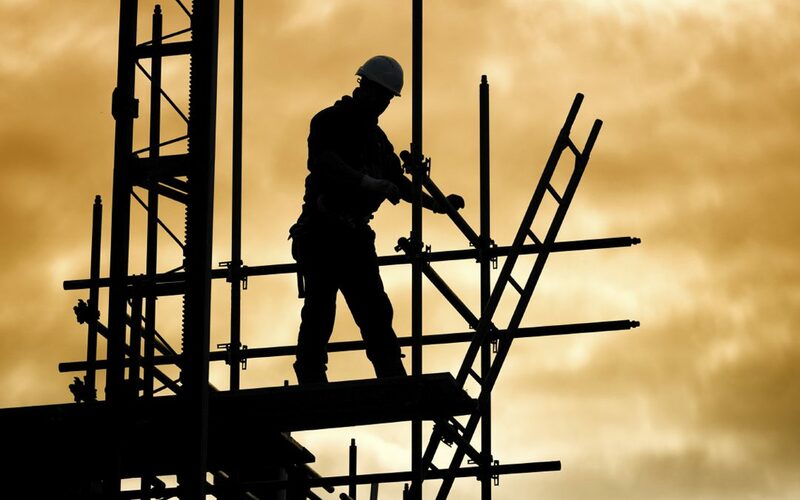 The National Safety Stand-Down to Prevent Falls in Construction encourages employers and employees to discuss the risk of falls, protective methods, and each company’s safety policies, goals and expectations. Firms can participate by stopping work to provide a focused toolbox talk on fall prevention, conducting equipment inspections, demonstrating protective procedures, and other activities that educate workers about hazards and solutions. Fall Prevention Fact Sheets: A series of 13 fact sheets that cover a variety of critical information needed to prevent falls during bridge and other transportation construction, maintenance and inspection activities. They can be downloaded from ARTBA’s Work Zone Safety Information Clearinghouse. Fall Prevention Webinar: Through a cooperative agreement with the U.S. Federal Highway Administration, ARTBA is offering a May 12 webinar that will provide a comprehensive overview of the elements for a successful fall prevention program. Speaker Van Howell, an experienced safety instructor, will provide guidance on how to best select, implement, and maintain a fall prevention system. Please register in advance. Prevention Training: Through an Occupational Safety and Health Administration (OSHA)-sponsored Harwood grant, ARTBA is offering a 3-hour, on-site training program on fall prevention and protection. The curriculum includes an interactive training program, fact sheets, and onsite instruction provided by ARTBA master instructors. To schedule a class, contact ARTBA’s Robinson Vasquez at 202-289-4434 or rvasquez@artba.org. Along with OSHA, the National Institute for Occupational Safety and Health is also a sponsor of the annual fall prevention program.